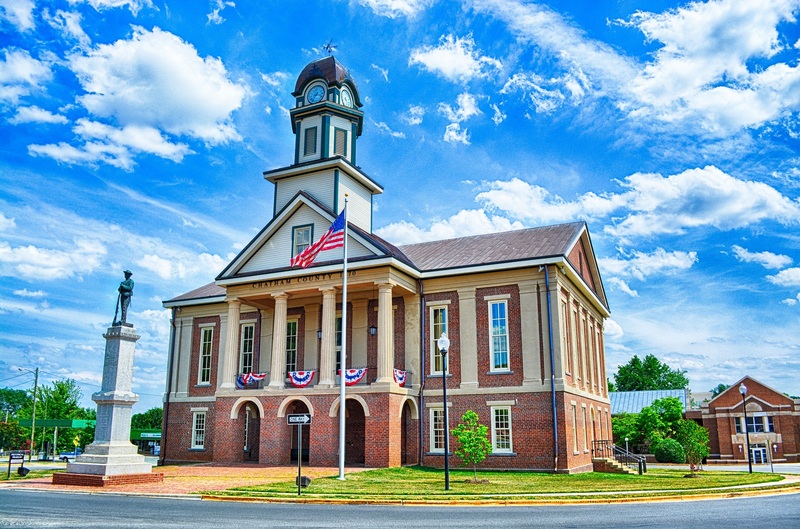 Located in a dynamic metropolitan region in the heart of the state, Pittsboro is a small town with striking natural beauty and a lot of character. Anchored by a historic downtown and the Chatham County Courthouse, Pittsboro is rapidly growing and offers something for everyone. We are home to farmers’ markets, restaurants, breweries, wine shops and a distillery where “fresh and local” are precisely that. Our retail businesses are innovative and creative, offering everything from vintage furniture and fine art to handcrafted jewelry and the latest fashions. We couldn’t get by without the businesses that serve us, whether caring for our pets, helping us buy a home, providing bookkeeping or serving disadvantaged populations. Come visit! There are events and things to do in Pittsboro all year-round. Stay at one of our lovely bed and breakfasts. Like it enough to move here? We can help! How’s the market in Pittsboro NC? One of the great advantages of buying a new Pittsboro home is the education available. Excellent schools are here as well as charter schools, private schools, and other choices. You can feel good knowing that schools in Pittsboro are considered exceptional places to learn. What Are You Waiting For? Move to Pittsboro Today! Doesn’t this sound like an excellent community? If you agree, then please contact me, Jim Allen, and my team of Chatham County real estate experts, today.